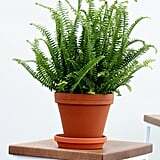 Think that the role of household plants is to just brighten up living spaces and look nice on shelves? Think again. 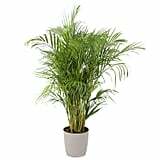 Many common household plants, such as ferns, palms, and ZZ plants, can actually lower the infectivity of airborne viruses by raising humidity levels indoors. Yes, you heard that right. One of the secret weapons to fending off or dealing with the common cold or flu may not just be in your medicine cabinet – but also on your windowsill. "Transpiration occurs when direct sunlight strikes the leaves, and pulls water from them into the air," explains Christopher Satch, head of plant science and education at The Sill. "The plant, in turn, pulls water from the soil to replace the water that has evaporated into the air. The bigger the plant, the more transpiration that occurs, and the more water that gets moved into the air. Humidity increases with increased transpiration and having more plants and bigger plants raises humidity the most." 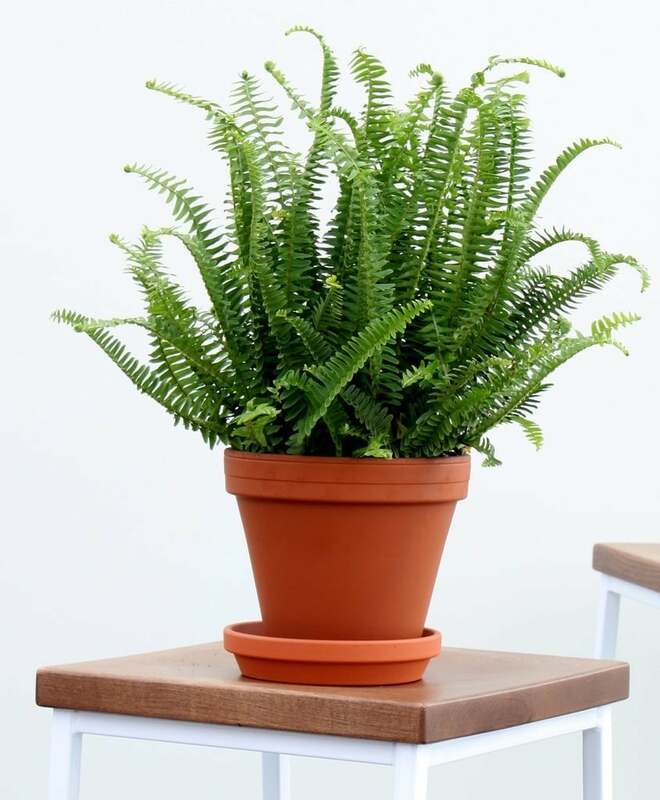 So don't be afraid to splurge on plants this year – not only do they purify the air we breathe, but can also keep us healthy. Read ahead for 15 humidity-generating plants, and where to buy them, that can help us to feel our best.